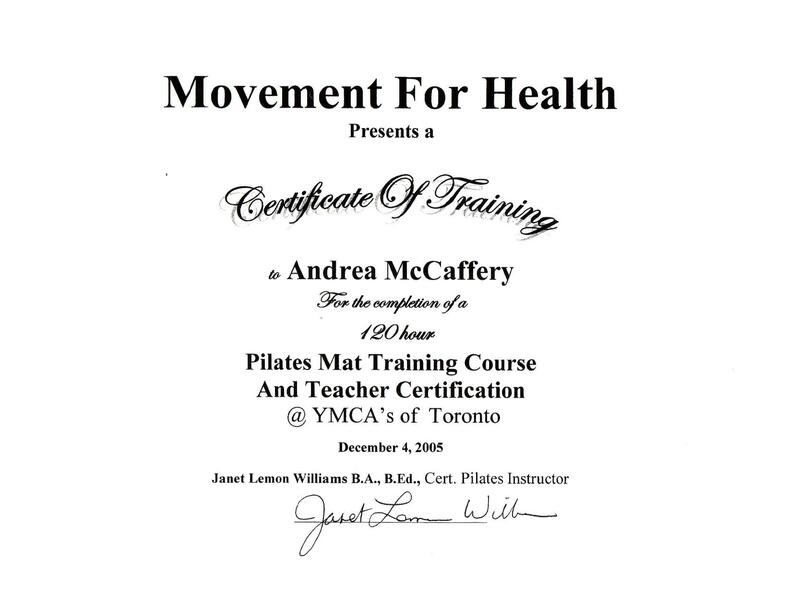 Andrea’s interest in health and fitness developed while growing up competing in high level sports. With tennis as a passion and as an NCAA Division 1 athlete and fitness model competitor she was fortunate to be exposed to the world fitness from many different perspectives. 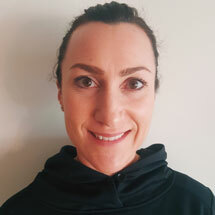 As a Certified Personal Trainer, Group Fitness and Pilates instructor with 14 years of training, Andrea traded in her desk job to pursue her dream and passion as a Career Fitness Coach. 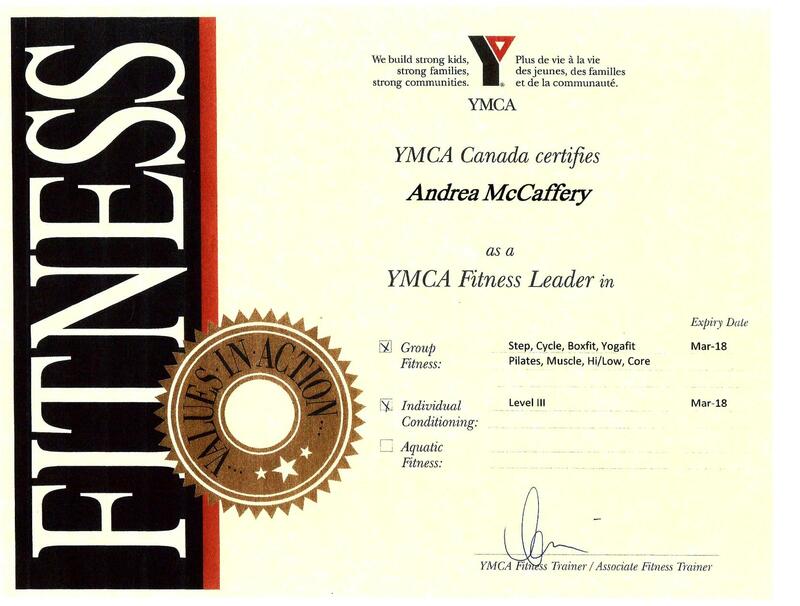 Andrea prides herself as a Coach guiding clients to reach and maintain their wellness, nutrition and fitness goals. 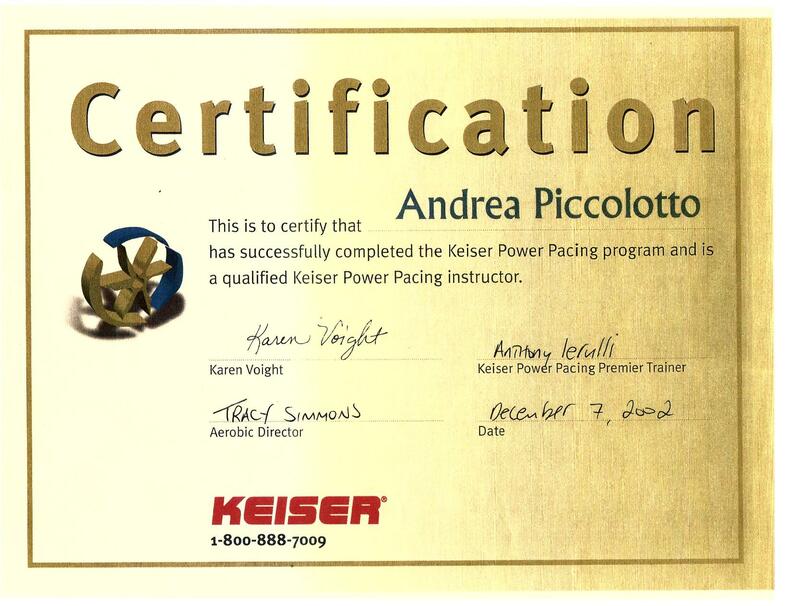 Her competitive athletic background and extensive training experience allow Andrea to offer a wide variety of training techniques and philosophies.